Located at the top of Chippewa Falls East Hill near State and Grand, this eatery has the best food I and former Klein Hall resident WILL L., Bruce, WI., ever found to have a weekend breakfast. When you see the Kwik Trip you've found Bresina's. Rated as Everybody Friendly. 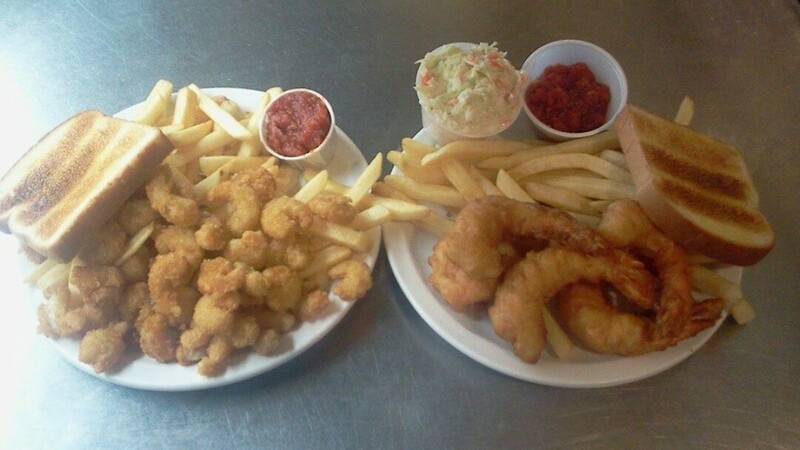 Delicious fish, delicious chicken, delicious fries. LOVE Bresina's! Good food - their specials are always great, and the food has a great homemade quality to it - I've always had good service, and have left happy! love the homemade food served here. although sometimes the service is slow ~ Seems to me the food is always worth it! Great coffee too. and I love the coziness of resturant.